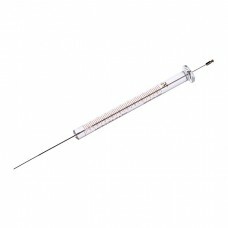 80096Dual-gauge 23s - 26s (tapered) needle syringe for the Agilent 7673 / 7683 autosamplers. The dual-gauge cemented needle provides the durability of a 23s gauge needle, with the ability of a 26s gauge needle to perform split / splitless and on-column injections. Gastight 174; syringe has a PTFE-tipped plunger tip for liquid sampling.LIÊN HỆ:Email: info.esteco@gmail.comĐiện thoại: +84 979 987 250..
8038723s gauge needle syringe for the Agilent 7673 / 7683/7693 autosamplers. Microliter 174; syringe has an all-metal plunger tip for liquid sampling. Cemented needle.LIÊN HỆ:Email: info.esteco@gmail.comĐiện thoại: +84 979 987 250..
80393Dual-gauge 23s - 26s (tapered) needle syringe for the Agilent 7673 / 7683 autosamplers. 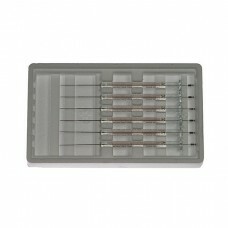 The dual-gauge cemented needle provides the durability of a 23s gauge needle, with the ability of a 26s gauge needle to perform split / splitless and on-column injections. Microliter 174; syringe has an all-metal plunger tip for liquid sampling.LIÊN HỆ:Email: info.esteco@gmail.comĐiện thoại: +84 979 987 250..
8798723s gauge needle syringe for the Agilent 7673 / 7683/7693 autosamplers. 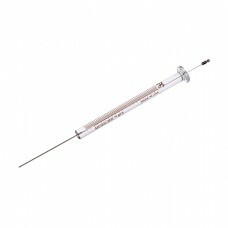 Microliter® syringe has an all-metal plunger tip for liquid sampling. Cemented needle.LIÊN HỆ:Email: info.esteco@gmail.comĐiện thoại: +84 979 987 250..
87994Dual-gauge 23s - 26s (tapered) needle syringe for the Agilent 7673 / 7683/7693 autosamplers. The dual-gauge cemented needle provides the durability of a 23s gauge needle, with the ability of a 26s gauge needle to perform split / splitless and on-column injections. Microliter&#174; syringe has an all-metal plunger tip for liquid sampling.LIÊN HỆ:Email: info.esteco@gmail.comĐiện thoại: +84 979 987 250..